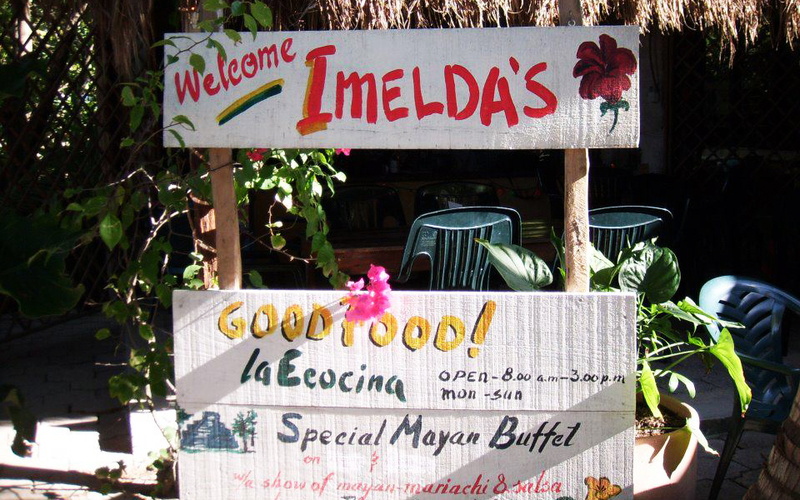 Imelda’s Good Food at La Ecocina, nestled in Plaza Ukana, serves breakfast and lunch daily and a ‘Maya Dinner’ buffet on Mondays and Thursdays (reservations only). Authentic Mayan and Yucatecan meals and hearty breakfasts, all at a reasonable price with friendly service. 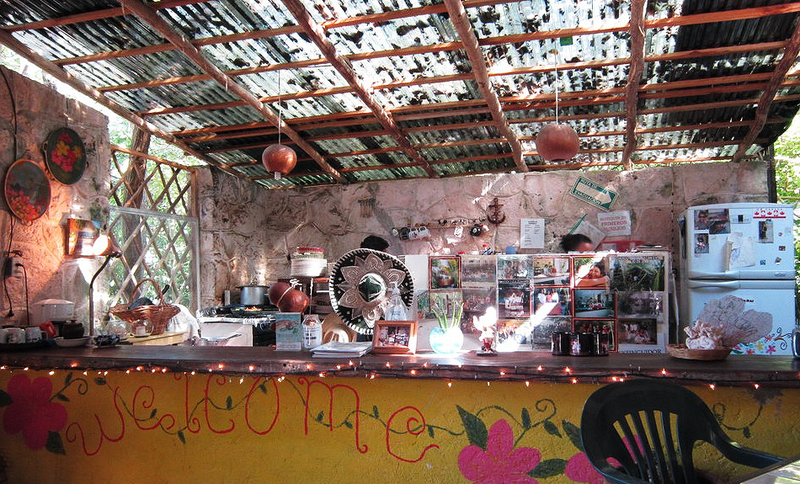 "Eco Cocina" refers to an "ecological kitchen"; Imelda composts all of the organic waste from the fruits and veggies. Open 7:30 AM - 3:00 PM for breakfast and lunch, dinner starts at 6:30 PM. Imelda's is closed on Sunday and accepts cash only. Please check below the map for restaurant website link and driving directions.